If you ask any person on this planet to name any 3 superheroes, one of the names will definitely be ‘Batman’. You will hardly find someone who is not familiar with Batman and his backstory – born to a rich family, saw his parents getting killed before his own eyes when he was a child, became a vigilante. He is known for his all-black suit, technologically high-end gadgets and ability to take down criminals left and right. The backstory and character arc of this DC comics’ superhero demands multiple movies, which is something that did happen. The latest on-screen version we saw of Batman was portrayed by none other than two-time Oscar winner, Ben Affleck. In the DC extended universe, Affleck starred in three films, as Batman – Batman v Superman: Dawn of Justice, Suicide Squad (a cameo) and Justice League. 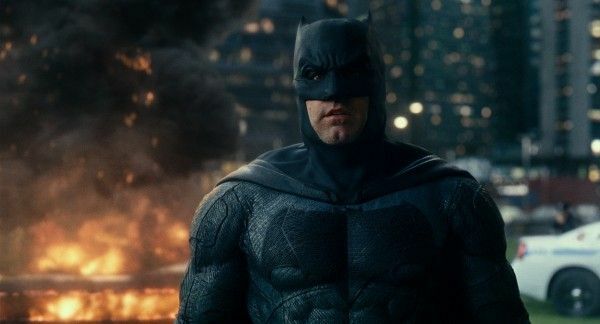 A few days back, Ben Affleck announced that he wouldn’t be returning as the ‘Dark Knight’ in the upcoming solo Batman movie by Matt Reeves. This news didn’t go down well with quite a few fans. It would be wrong to say that Ben Affleck was the most loved on-screen Batman of all times. DC fandom was divided into 2 sections – one which loved Affleck’s version of Batman and one which hated it. Nevertheless, Affleck’s departure from the role means that we’ve had eight actors till date, who have played Batman in films. This is a record in itself. One of the most famous and hard to miss adaption of Batman has to be that of Christian Bale. In the trilogy directed by Christopher Nolan, fans loved Bale’s Batman. With Batman Begins, The Dark Knight and The Dark Knight Rises, Nolan gave Batman a dark twist, which everybody loved. After Bale, it was Affleck who donned the black suit, a casting decision not everybody approved of. Honestly, when you ponder over Affleck’s portrayal of Batman, you will realize that his potential was hampered by the scripts of the films. Affleck first made his appearance as Batman in Batman v Superman: Dawn of Justice. Batman’s character arc in the movie is a bit disturbing and makes him just a pawn in the hands of Lex Luthor, which is something indigestible. Yet again in Justice League, the script somehow restrains Affleck from showing his acting prowess, but to his credit, Affleck does full justice to what his role asked for. And as he never had a stand-alone film of his own, it is very hard to determine a definite definition to Ben Affleck’s Batman. It is sad that someone with so much potential never got a chance to star in a stand-alone Batman movie. The last solo-Batman movie to hit the theatres was Nolan’s The Dark Knight Rises in 2012. As announced by Warner Bros., The Batman, directed by Matt Reeves, will be released in 2021. 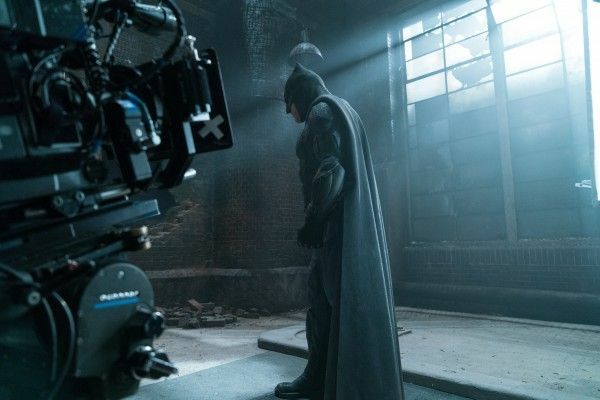 Matt Reeves intends on The Batman being the first of a new trilogy centered on a younger version of Batman/Bruce Wayne. Affleck’s older and world-weary Batman clearly does not fit the bill. But Affleck not returning as Batman doesn’t mean he won’t be associated with the film at all. It is pertinent to note that Affleck is one of the script-writers for The Batman and worked hard on the story. His involvement in the script writing process made the fans believe that he would star in the film too. But, now as Affleck has announced the news of his departure, everyone is wondering about who will be the next Batman. Who do you think should take on the torch of becoming the new Bruce Wayne? Let us know in the comments below.